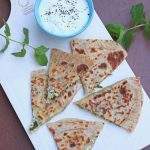 Onion and Poppy Seed Pletzel is a European flatbread similar to Focaccia. 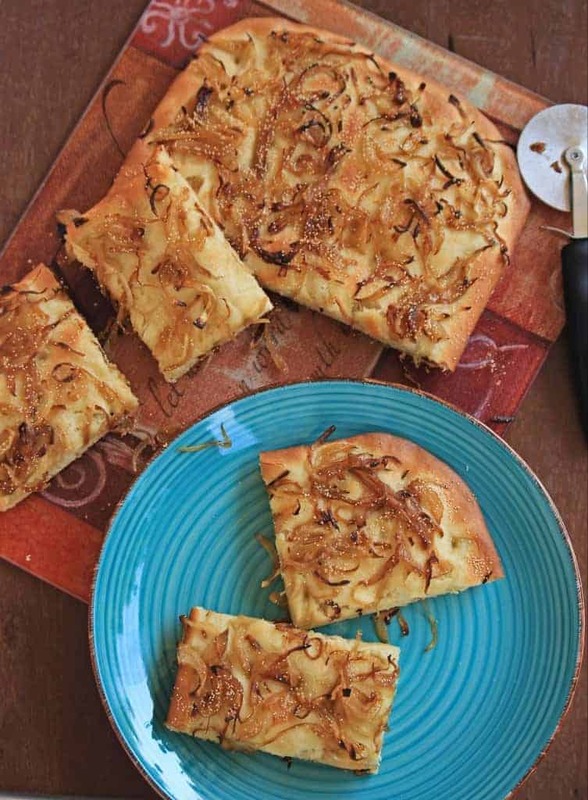 It is commonly referred to as the Onion Bread Board and can be found in bakeries in NYC. 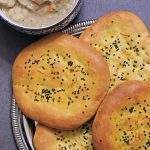 Onion and Poppy Seed Pletzel | Onion Bread Board, is a kind of a Jewish Flatbread. 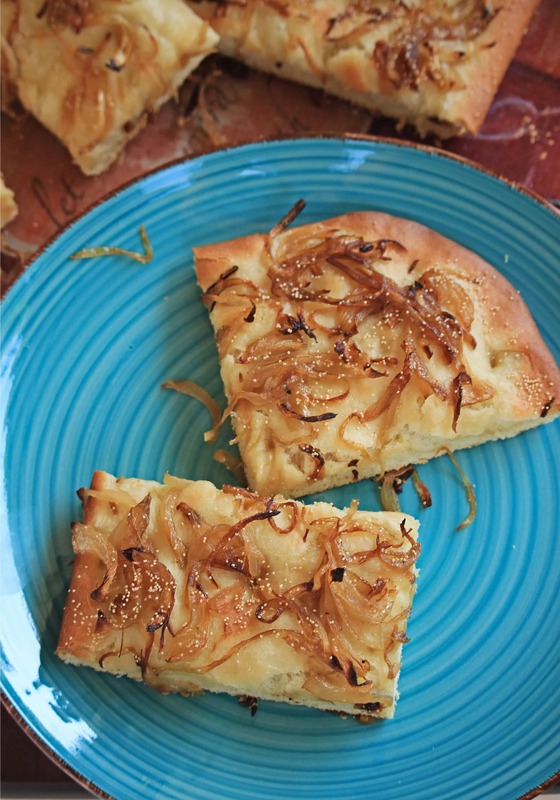 It is an old Eastern European recipe that can still be found n some New York City bakeries. 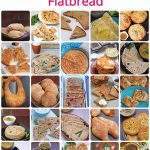 They are commonly referred to as the Onion board or the Onion Bread Board as they are baked as a flat slab and sold as a board. 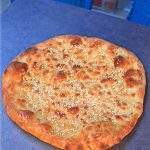 The pletzel is a kind of a very simple bread that is similar to focaccia and tastes very similar to the Bialy’s. 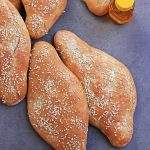 When I was looking to make the pletzel, I realized that it closely resembles the Bialys with the caramelized onion topping. 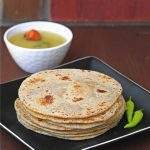 My kids loved the Bialys and I knew right away that they will love this as their after school snack. I chose to bake the Onion and Poppy Seed Pletzel on the day when my kids had their annual eye appointment. I had to pick both of them up from school and I knew that they would be starving and looking forward to eating something heavy and yummy. That afternoon, I baked the Onion and Poppy Seed Pletzel, took pictures and then wrapped it right away with the pan and took it with me. 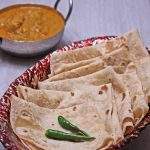 As soon as the boys entered the van, they caught the smell of the bread and asked, Amma, what is the new bread you baked today? They each took a couple of slices and were very happy. My husband met us at the doctor’s office and after the appointment mentioned that he was starving and can’t wait to get back home. To the rescue came the Onion and Poppy Seed Pletzel and he thoroughly enjoyed it. In a measuring cup, measure warm water and add the yeast and the sugar. Mix well and let it proof for about 10 minutes. 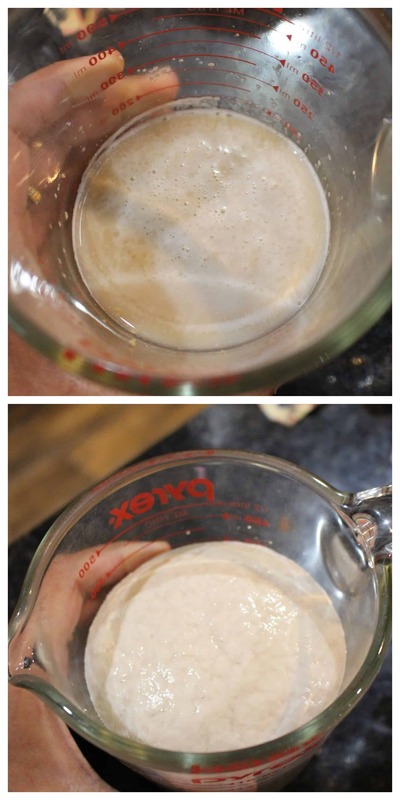 At the end of 10 minutes, the yeast mixture should appear foamy and frothy. If not, start with a fresh batch of yeast. I made the dough in my stand mixer. In the bowl of the mixer, add the flour salt and 2 TBSP of olive oil along with the yeast mixture. Run the mixer on low and knead the dough for 7 to 8 minutes or until very soft and pliable. Place the dough in a greased bowl and let it rise for about 1 1/2 hours or until doubled in volume. 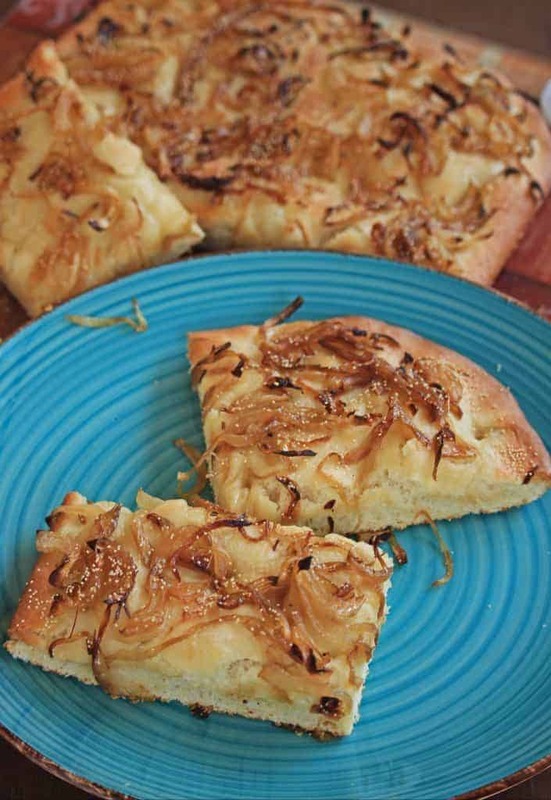 When the dough is rising, we will make the caramelized onion filling. Heat a cast iron pan (a regular pan will work as well) with oil. Once the oil heats up, add the thinly sliced onions along with salt. Saute the onions and reduce the heat to low. Let the onions caramelize until they start changing color and becomes light golden brown. Do not let the onions caramelize longer as they would further be cooking in the oven and it will become burnt. 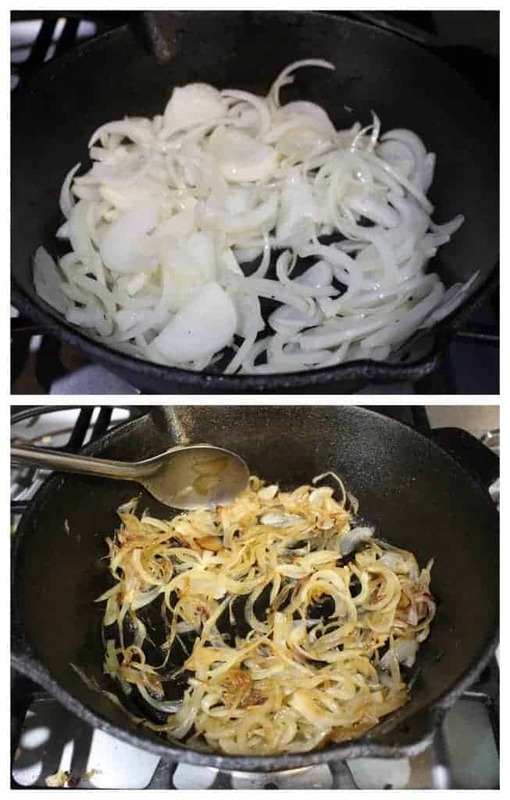 So, just caramelize the onion until it becomes light golden color. Let the filling cool down. Once the dough has doubled in volume, punch it down gently. Grease the baking tray liberally with oil and place the dough on the pan and flatten ti until it spreads out to all the sides. 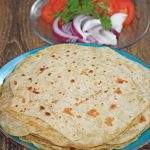 Spread the dough evenly to ensure that they bake evenly. Cover the pan and let the dough rest for about 30 minutes. 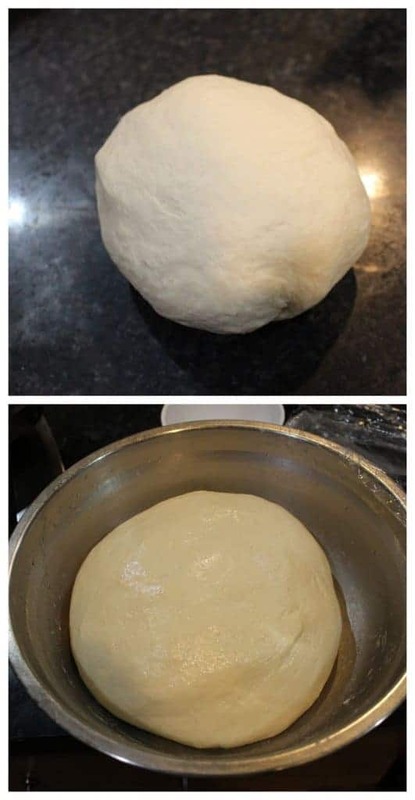 In the meantime, preheat the oven to 425 F.
Once the dough has rested, make dimples with your fingers all over the dough. 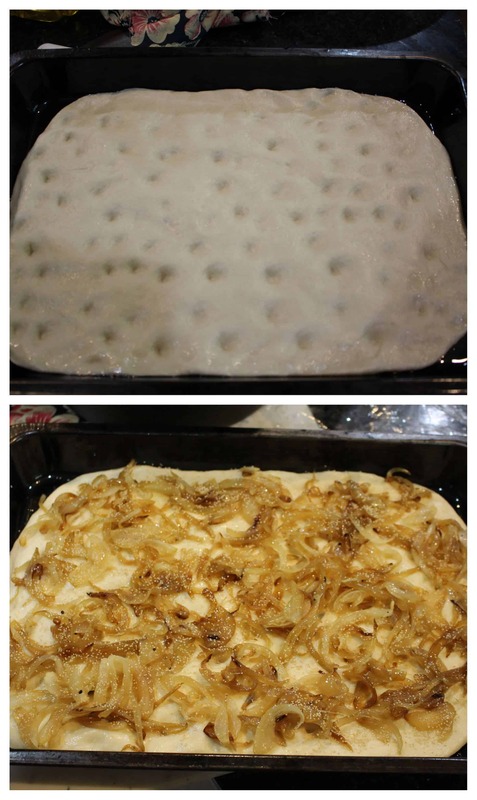 Evenly spread the caramelized onion and then sprinkle the poppy seeds. Bake for about 20 minutes until the Pletzel is evenly browned. Remove from the oven and let it cool a bit. Slice it into pieces and serve. 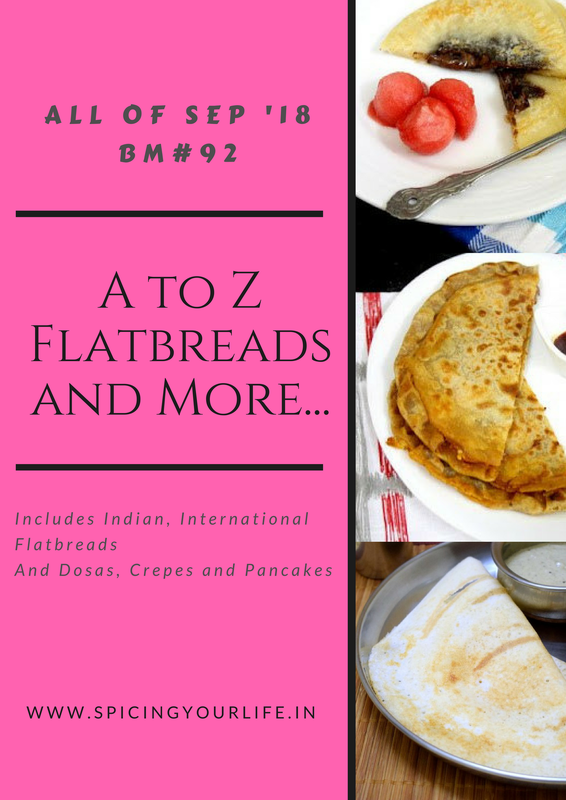 That’s a delicious looking pletzel Sandhya!! I would love to grab the entire loaf right away!! Fabulous! 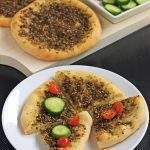 Wow simply love that onion and poppy seeds, and the bread came out simply prefect to have along with some salads or a bowl of warm soup. Am sure my kids will definitely enjoy this bread. That is a fantastic bake Sandhya. Onion and poppy seeds together would add so much flavour and taste to the bread. Yum..
Good one Sandhya. 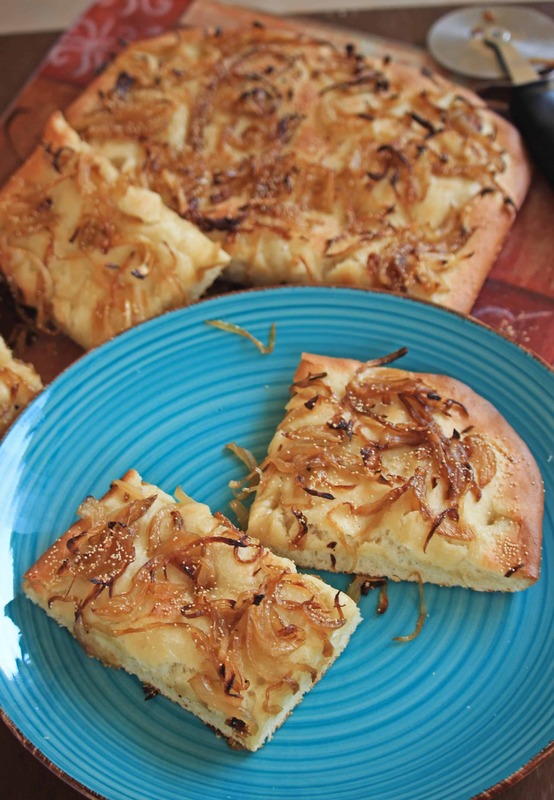 I saw the picture and was wowed as I thought it was foccacia with caramelized onion on top . Very interesting bread with Jewish origins. I bet the bread was absolutely stunning and you satisfied some hungry tummies . I wish I was in the car too to enjoy this super flavourful bread with onions . Wow this looks simply yum, the onion on the top makes the bread so tempting. Somehow my family does not like onion in this form, but I really love it. Wish I stayed near you. Sandhya, haven’t heard about this bread but it does look so tempting. Would love to serve it with some tomato soup. Great share. 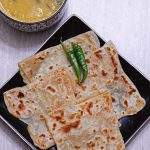 Oats and onion are hero’s of the day and I too had planned one with onion but made that for I and used oats today. This bread looks extremely good and I can imagine the taste of that topping on bread! Yum!